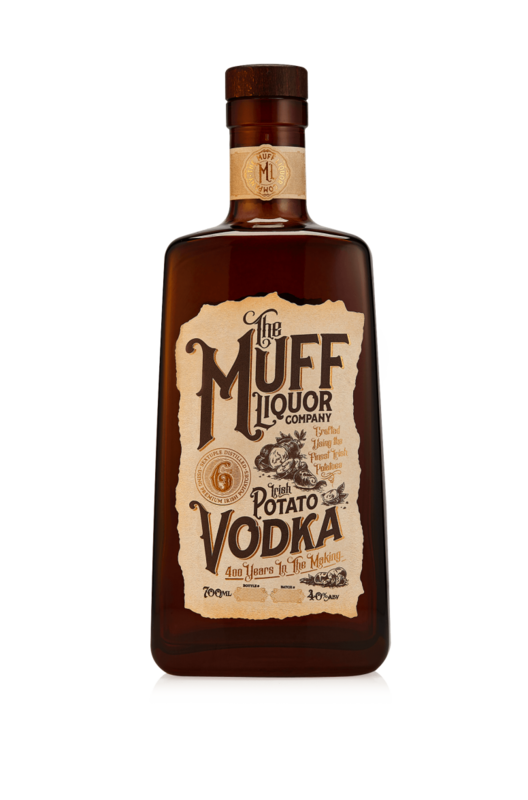 Six times distilled, the Muff Liquor Company Craft Irish Potato vodka has been crafted using the finest Irish potatoes, resulting in a crisp, clean liquid. This premium vodka is incredibly well balanced with creamy, earthy and vanilla notes! Crafted with lemon, mandarin and rosemary as well as the more traditional gin botanicals. This is a ..